The majority of people in Enid have come across foundation problems at some point in their life. 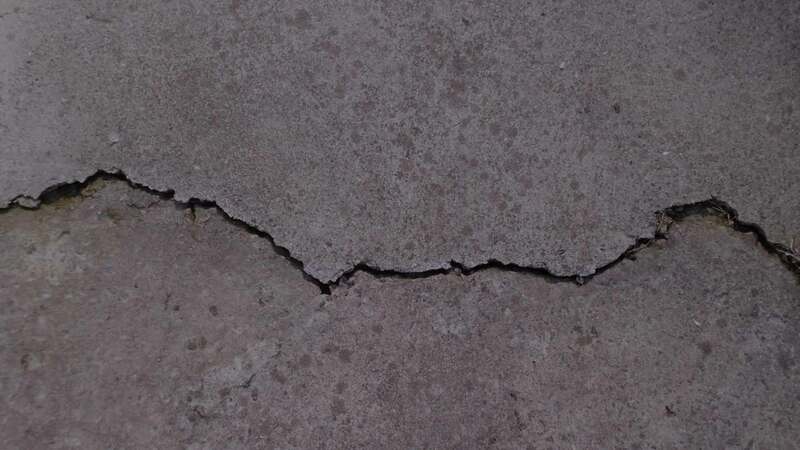 One of the best ways to protect your investment is to repair your foundation using the support of steel piers. The soil across Oklahoma is constantly shifting throughout the year as a result of the seasons. These changes cause the soil below your house to shrink and expand throughout the year. In certain cases, this will result in issues in your foundation. Our steel pier method is a procedure in which rods are hydraulically driven deep into the ground until they anchor your foundation in strong, solid bedrock or a load bearing strata. 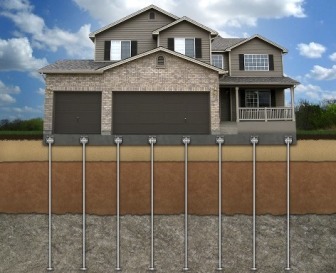 By attaching the foundation to bedrock, your office, home, or building is no longer subject to shifting soil. Steel piers are manufactured to withstand the pressure of the soil around it. The piers are also resistant to corrosion from water and various chemicals. The depth of the bedrock may vary by location, but rods are typically driven about 22 feet deep. However, in Enid it is not uncommon for bedrock to be deeper into the ground. Once embedded, the rods should not move. However, from time to time they can still need adjustments and we will warranty all adjustments under our lifetime warranty. This keeps your foundation anchored and secure. Steel piers are driven into the bedrock or load bearing strata on every install which helps protect your commercial or residential structure against unstable soil zones in Enid. Steel piers are a great option throughout Oklahoma and with our lifetime warranty, you never have to worry about your foundation again! Steel pier installation in Enid is a minimally invasive and a quick process. Installs require small excavations and less time on the job, which means less disruption of your exterior and less time out of your busy schedule. Look no further for a permanent solution to your foundation problems. 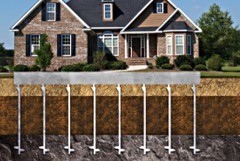 Our steel piers connect your home’s foundation to the earth’s bedrock, or load bearing strata, to keep your investment protected. 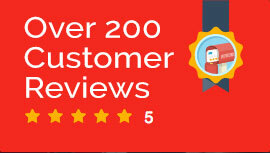 Contact us today for information on how to get started. Level Up Foundation Repair in Enid. Steel Piers Foundation Repair Contractor in Enid, Oklahoma.